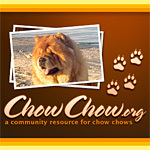 Can you help me to upload my chow pup avatar? 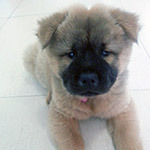 Your photos has been added to the Members Chow Chows 04 (Large) avatar gallery for your selection. Enjoy! Okay, thank you very much for the help.